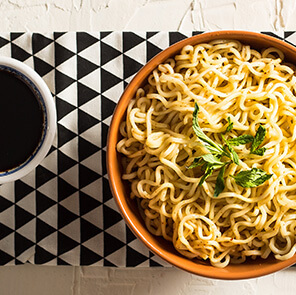 Want to cook up a mean chowmein? 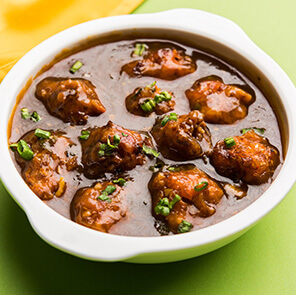 Then here's a recipe that you've got to try out! 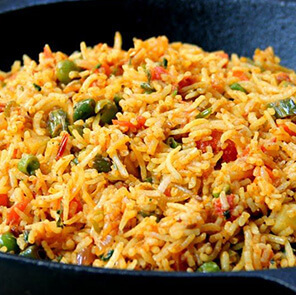 With a few fresh veggies, stir fried veggies & Ching's Secret Masala, you can create a culinary masterpiece! Step 1: In a pan, pour water and boil it. Cut the Ching’s Veg Hakka Noodles packet and put the noodles in the boiling water. Boil the noodles for about 2 mins. Step 2: Separate the noodles while it is getting cooked. Once cooked, drain it off in a strainer, pour cold water and keep it aside. Step 3: In a frying pan, add the cut onions, carrots, cabbage, capsicum and French beans. Stir fry the whole mixture. Do not overcook the vegetables. Step 4: Put the boiled noodles in it. 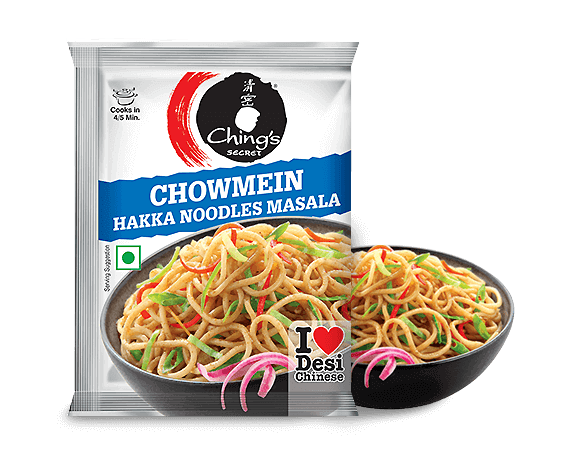 Step 5: Add the Ching's Chowmein Hakka Noodles masala packet, water and mix it gently. Step 6: Stir fry the whole mixture for about 2 minutes. Make sure you don’t break the noodles while you are stir-frying. 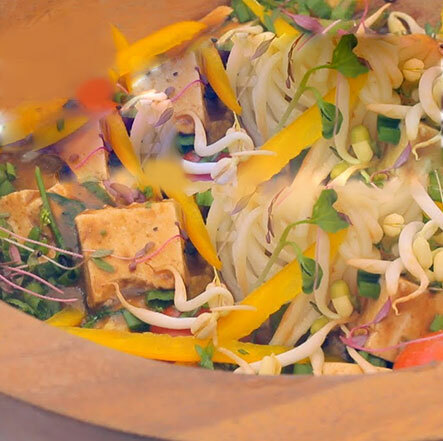 Step 7: Remove the Veg Chowmein in a serving bowl. Step 8: Garnish it with spring onion. Serve hot.